It's 3:30pm on a Tuesday afternoon and I'm sat in an office in Brockley getting an education in tea. In front of me – on a whiteboard, all joined up neatly in a flowchart – are the words 'black', 'green', 'oolong' and 'white', and to my right, personal tutor-style, is Good & Proper Tea founder (and tea fanatic) Emilie Holmes. For the last hour, Holmes has been pitching speciality tea to me – meaning "loose-leaf, more premium teas" – but I'm still not convinced. Tea's just tea, right? No matter how many buzz words you put in front of it. After Holmes geeks out at length on oolong (which, I'm about to find out, is well worth geeking out about), I'm offered a selection of teas. First up, honey orchid – the most popular of the "Phoenix Mountain oolongs", a phrase which just makes me think of The Hobbit. "The Chinese have a saying," Holmes says as she hands me a small bowl of pale orange liquid. "The first cup is for your enemy, the second cup is for your mistress, the third cup is for your wife…"
"Christ…" I interrupt, wearing the face of a man in genuine shock. "I think that's the best cup of tea I've had in my life." Holmes nods – and I realise I'm her latest convert. Holmes has been drawing people to the cult of (proper) tea since 2012. First with her crowdfunded 'tea truck' popping up at food markets and festivals, and now with modern tea houses in Old Street and Soho. And she's not the only one. Holmes is one of an army of tea makers educating the masses and delivering knockout cuppas to those weary of builder's tea. 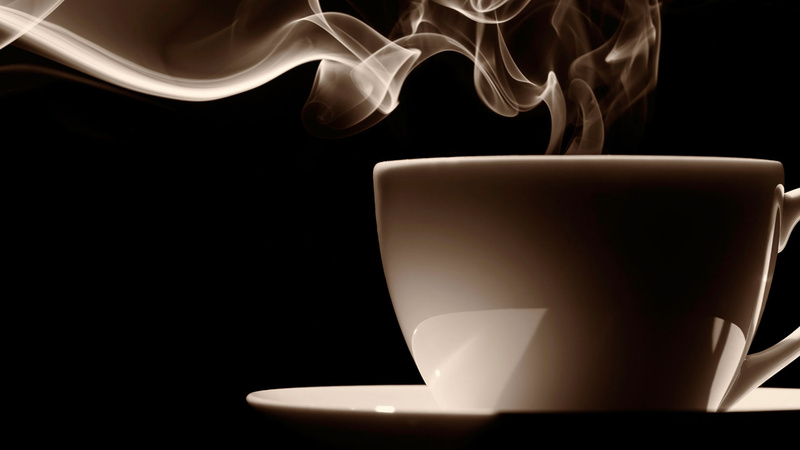 According to figures from Mintel in 2015, tea sales in Britain dropped by 6% between 2010 and 2015. And the speciality sector is perfectly placed to rekindle our love of a good brew. But what does speciality tea actually mean? "It essentially means you know where the tea has come from [Holmes has visited most of the tea estates she purchases from, and is in constant communication with the farmers via WhatsApp], you've chosen good leaves and you know how to make it," Holmes explains, as I neck samples of the chocolatey keemun black tea and the Lazarus-like, reinfuse-up-to-three-times silver needle white. Holmes is quick to add, though, that speciality is an individual thing. The 'speciality' element could be everything from the variety of the tea (silver needle, for example, is picked just two weeks of the year) to the way the leaves are treated. 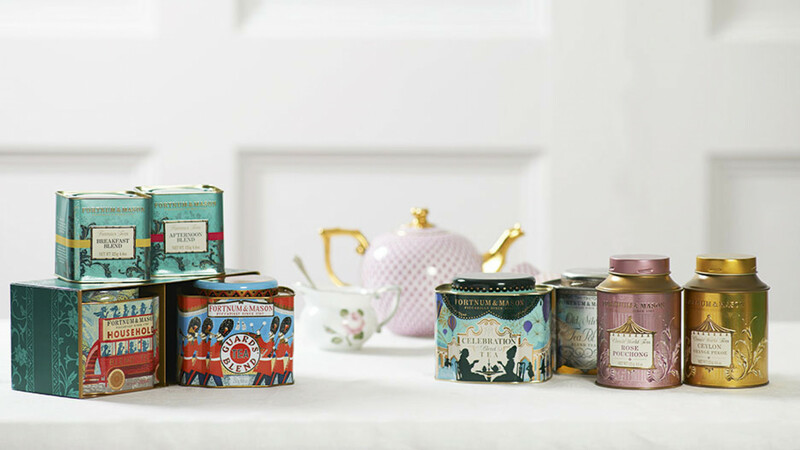 Florence Holzapfel is the tea and coffee buyer at Fortnum & Mason, which has been importing tea since 1707 and stock 160 types in total. "The spectrum of flavours that can be achieved with tea is certainly exciting and enticing," she tells me. "Take assam and darjeeling, for example. Both come from regions in north-east India, but at its best assam is rich, full bodied and malty, whereas darjeeling is light, delicate with a muscatel character." Though 'speciality tea', she adds, "is a loosely defined term". It may then be easier to say what speciality is not, rather than what it is. Holmes explains that a regular tea bag contains what is known as 'dust' – a "really fine, almost instant tea, that brews fast and gives quick colour". 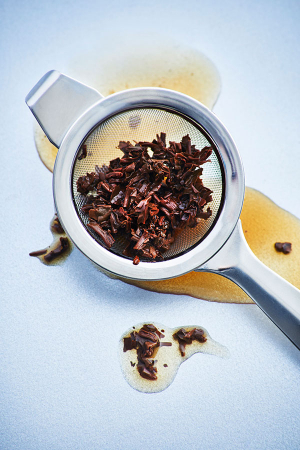 This low-grade tea is made using a process called CTC – cut, tear, curl – where the delicate leaves are passed through macerating machines and turned into a mulch, with very little of the original leaf's flavour and health benefits left. For speciality tea, this mulching phase doesn't happen – instead the pickers aim to keep the tea leaves and bud intact; hence the process is known as 'whole leaf'. "Blacks, greens, oolongs, white teas, are all from same bush," Holmes says, back in teacher mode. "It's how the leaves are dried, roasted and fermented that determines what they become." Production then, along with terroir, is another of the variables of speciality tea. But there are just as many factors involved at the brewing stage, which shape the taste and even the mouthfeel of each individual cup of tea, from the quantity of leaves to the water's brewing temperature to brew time. Luckily for me, Good & Proper supplies Top Trumps-style tea cards with all that information – just one of its innovations aimed at pulling in the disillusioned everyday tea drinkers. Across town at Amanzi in Soho, it's a similar story. The tea shop offers a whopping 150 types of loose-leaf tea, but it's the virgin tea cocktails (including the lychee mar-tea-ni) and a dedicated matcha menu – the first of its kind in London, with drinks including a chai matcha latte – that really turn heads. Antonia Hyltén-Cavallius, Amanzi's business development manager, says one of the biggest factors influencing consumers' passion for tea is health and fitness. "We've seen a growing number turning to these kinds of drinks as part of a healthier lifestyle, coming here rather than for after-work drinks, for instance," she explains. "In particular, we've seen people turn to matcha green tea because its antioxidant and nutrient properties mean people get the caffeine kick they need, with an array of benefits on top." There's also the ethical argument. While speciality makers are drawing big with their integrity, lower-grade manufacturers are having a bit of a PR nightmare – and we're not talking about monkeys in fancy dress. Early this year, tea-industry heavyweights including Unilever and Yorkshire Tea met to set out plans to improve workers' conditions and work towards sustainability, with 2030 as a target. 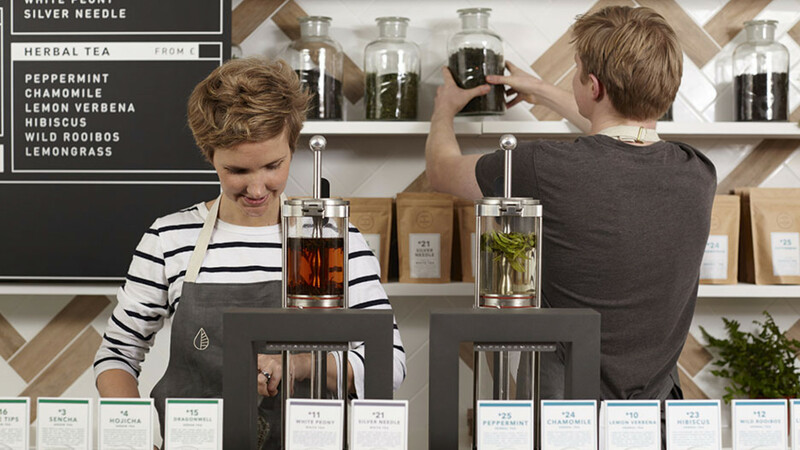 Meanwhile, many smaller, single-estate companies (most low-grade teas are a blend from different estates) such as Hampstead Tea have already achieved that – it meets Demeter biodynamic standards and even provides workers with crèches for their kids. And founder Kiran Tawadey tells me consumers are increasingly aware of the importance of "workers' wages, welfare and the wider ecosystem as a whole" and as such are "seeking out brands that champion sustainable and ethical credentials." For many, though, tea's biggest pull is its sheer breadth. 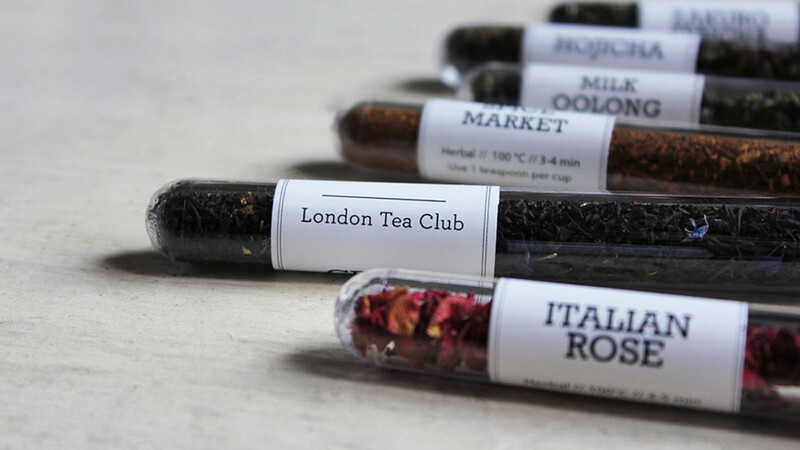 The London Tea Club is a subscription service that encourages members to try three different teas each month, delivered to them in neat little apothecary-style phials. Founder Cecelia Lau says: "The variety of teas available, from flavored black teas like crème earl grey to the complex charcoal-roasted oolong, means almost everyone can find something they love."